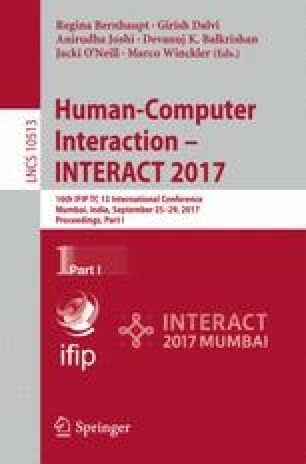 In this paper we present a preliminary user study conducted on a walk-up-and-use musical instrument dubbed Collective Loops specifically designed for co-located collaborative interaction for the general public. The aim of this study was to verify that displaying all users’ choices in a shared interface would promote and facilitate user engagement in creative collaboration. Although the results do not confirm our hypothesis, the experiment allowed us to detect a more general design issue with such walk-up-and-use multi-display installations: striking the right balance between the different interfaces in order to release some of the users attention for the benefit of the collaborative process.